Over the confusion of leads to track and store. 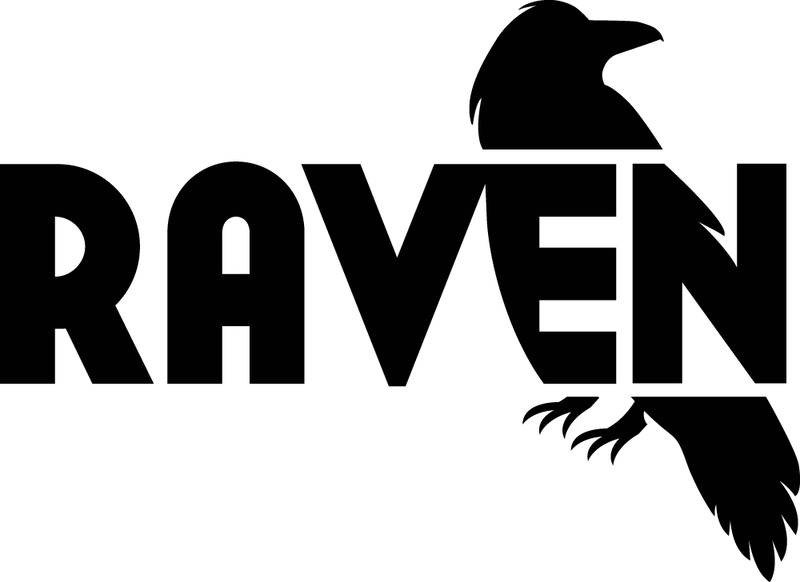 Raven integrated with Wufoo and said, “Nevermore!”. We’re happy to announce that [Raven](http://raventools.com/) has launched a new Contact Relationship Manager (CRM) tool for SEO and social media that incorporates leads from Wufoo. Whether the goal is SEO link building, social media influencer outreach or lead followup, it’s now easier to manage and track those relationships with Raven and Wufoo. Perhaps with Raven, [Mr. Poe’s Lenore](http://en.wikipedia.org/wiki/The_Raven) would not have been lost. 1. You’ll need an account on Wufoo as well as one on Raven. Wufoo has both [free and paid plans](http://www.wufoo.com/signup/) and Raven offers a [30-day free trial](https://raventools.com/create-account/). 2. [Create a form](http://help.wufoo.com/app/answers/detail/a_id/5714#intro) on Wufoo or add one to your account from our gallery, including the appropriate lead information for your Raven campaigns. Big thanks to Arienne Holland and the team at Raven for their hard work on this integration! If you’re interested in integrating your web app with Wufoo, check out our [Ultimate Guide to Integrating with Wufoo](http://www.wufoo.com/2012/03/21/so-you-want-to-integrate-with-wufoo/). Posted August 29th, 2012 by Nik. That is a really good news!! Posted August 29th, 2012 by Marcin. I use both services. I really appreciate this integration. Posted August 29th, 2012 by 121doc. Both tools continue to impress me. Good job teams! Posted August 29th, 2012 by Phil Caines. Wow Raven is taking over. Great job guys, love Wufoo. Posted August 29th, 2012 by Ryan Bradley.